Cypress, CA - June 7, 2010 - Nothing grabs the mind like a finely crafted motion picture. Memorable lines strike an instant impression and classic imagery provides celluloid art for us to enjoy time and again. Author Manny Pacheco has studied movies in depth and understands Hollywood at its core. 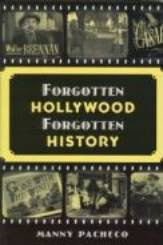 In his entertaining and informative book Forgotten Hollywood , Forgotten History, he bypasses the legendary stars from the Studio Era's Golden Age and instead focuses on the character actors and actresses who consistently delivered stellar performances. Claude Rains, Walter Brennan, Lionel Barrymore, Ward Bond, Thomas Mitchell, Gloria Grahame, and Thelma Ritter are just a handful of the remarkable talent whose names may be unfamiliar to moviegoers but whose faces and roles are forever captured on film. While sharing little-known facts about the actors and how their careers evolved, Pacheco deftly intertwines the message of timeless films with seldom-told accounts of America's story. What was happening in America and around the world that inspired the creators of films of yesteryear was just as relevant then as it is today. Photographs and stills from movies make Forgotten Hollywood, Forgotten History an even more captivating read. Manny Pacheco has enjoyed a thirty-year career in radio and television in Southern California. He hosted the Emmy-nominated In Studio, has written numerous articles on performing, and currently works in commercial acting, voice-over and radio broadcasting. He and his wife, Laurie, live in Cypress , California . 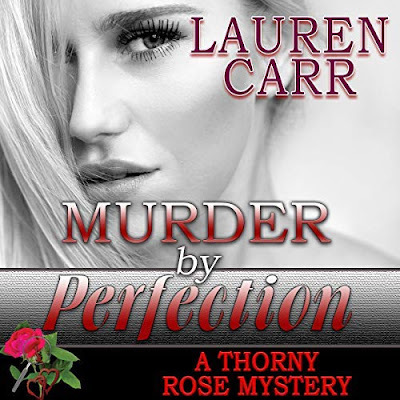 Wolves, Romance and Free Books...Oh My!